What are some of the reasons that Nic gives for turning to drugs? What are his insecurities? In what ways do the drugs help him to escape these? Is Nic happy when he is on drugs? Does he enjoy his life at these times? What does he mean when he calls his addiction a "horrible vicious cycle"? When Nic relapses in LA in the second part of the book, what is his reason for using again? Were the other people in his life surprised that he relapsed? Was he? Did you see the relapse coming? Why or why not? What does Nic want from his father? Why does his father react to Nic the way he does? How much do you think Nic's childhood relationship with his father contributed to his addiction? What does it mean for Nic to give himself over to a higher power? Why is it so difficult for him to do this? A number of the people in the book come close to dying -- Lauren ODs on heroin, Spencer gets meningitis, and Nic suffers through various overdoses and infections. How do these brushes with death affect Nic's outlook on life? Does he ever believe that any of these people are actually going to die? How does Nic react when Jordan really does die? Discuss Nic's relationship with Zelda. Why is he so drawn to her? Why does everyone in Nic's life caution him against becoming involved with her? How does she contribute to his addiction? Is there anything healthy about their relationship? What causes Nic to get help each time he relapsed? What does hitting bottom look like for him? Why is his stay at Safe Passage more effective than his other attempts at rehab? Do you think it's because of what they do there, or what led up to his going there...or both? Nic's addiction -- and attempts at rehab -- make him part of a specific subculture, one with its own language, values, and network of people. Why does this aspect of the drug culture appeal to him? Would you consider the friends that he makes while using to be good friends? Nic mentions many times that he feels worthless, and that his addiction has caused him to irreparably damage his relationships with others. Do the actions of his friends and family back this up? Do they treat him as though he has no worth? Does anyone give him unconditional love? 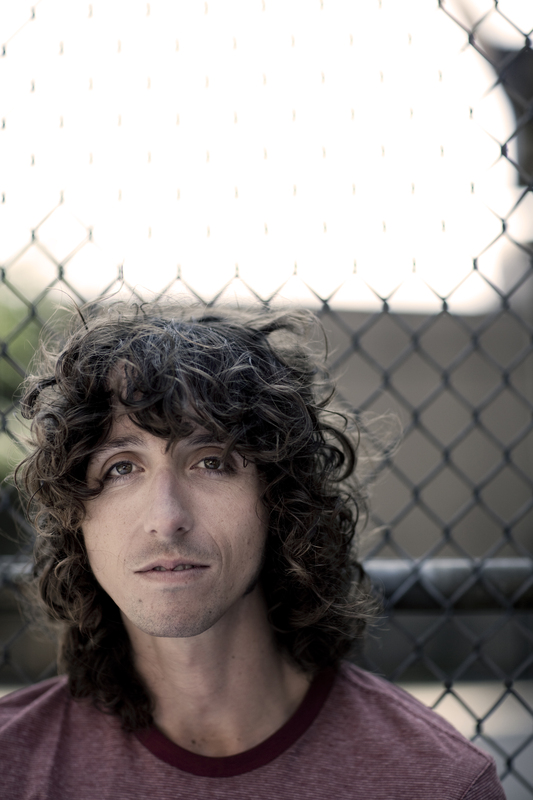 Nic finds strength to stay sober in his family, his writing and other aspects of his life. Identify the people, hobbies and beliefs in your own life that you rely on for strength when going through a tough time. 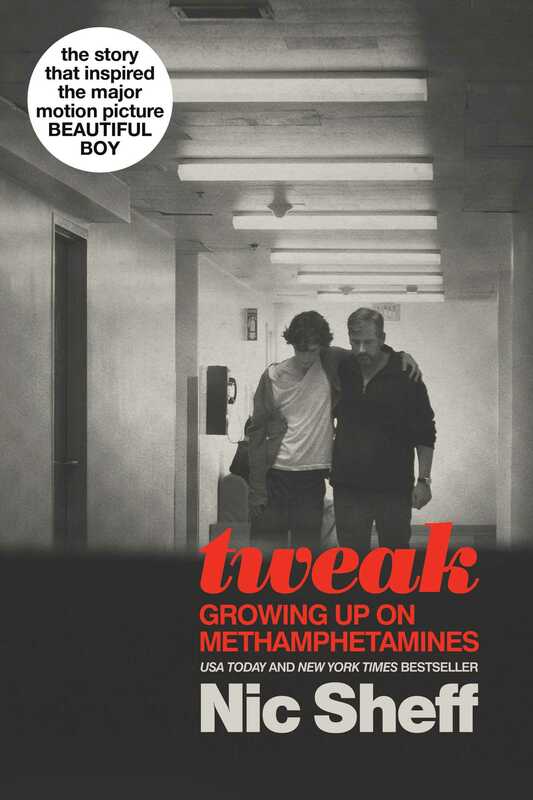 Tweak covers less than two years of Nic's life, yet offers a lot of insight into him as a person. Write your own memoir, choosing a period of your life that you feel represents who you truly are. Learning CPR ends up being an important skill for Nic. Find a CPR or first aid class in your community and sign up to get certified. Exercise is very helpful to Nic when he is sober -- it burns excess energy and helps him feel focused. Dust off your bike, join a gym, go for a hike, or run around the block. Find a form of exercise that helps you to feel focused and strong. Nic's body goes through a lot when he is in detox. Research what happens to the body when drugs are being used, and the physiology of detoxification. Spencer believes very strongly that helping others is an important part of sobriety, as it distracts you from your own problems and desires. Look around your community and decide how you can lend a hand. Volunteer at a soup kitchen, raise money for a cause that you believe in, or even help your parents around the house. Evaluate your beliefs about drug and alcohol use and reflect on your own experiences or those of friends. Visit checkyourself.com to connect with other teens and share stories about the impact of drugs and alcohol.